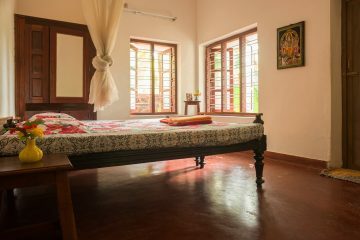 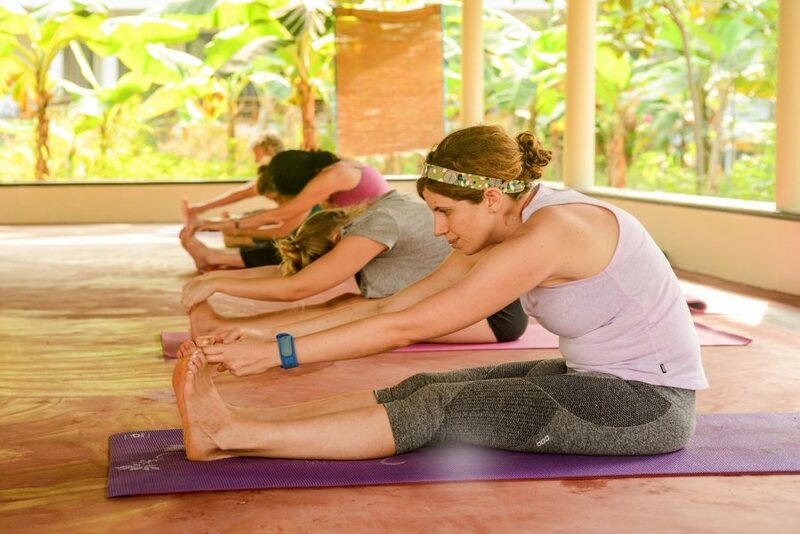 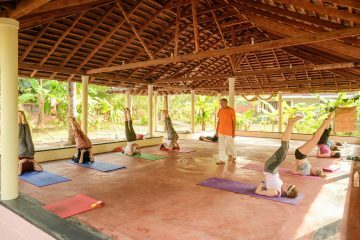 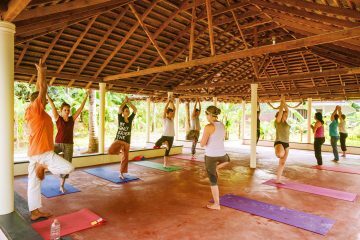 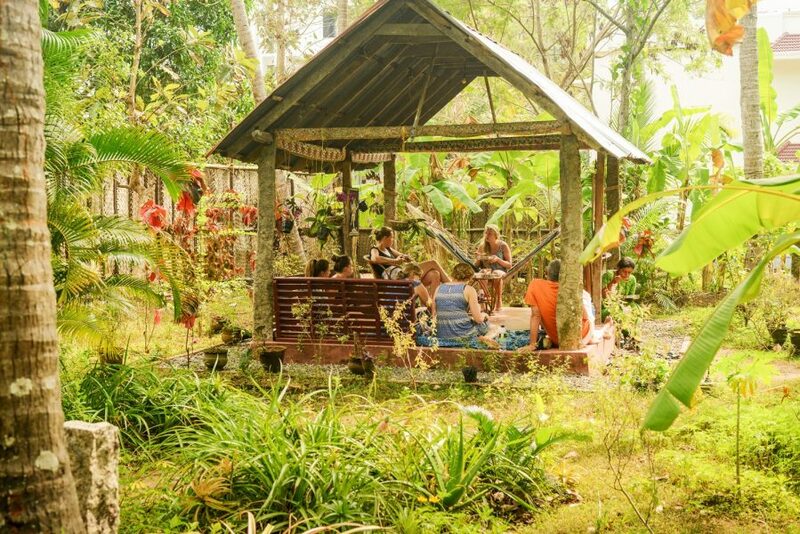 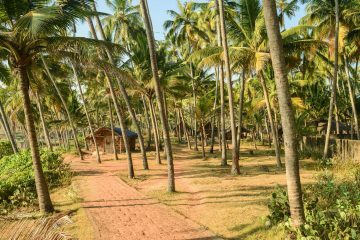 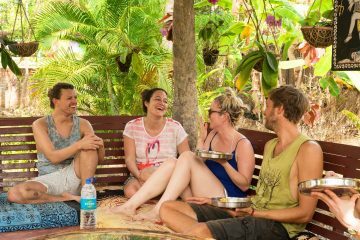 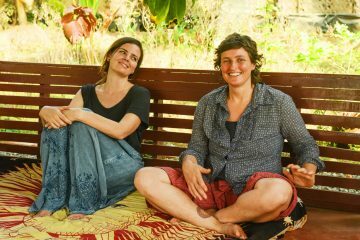 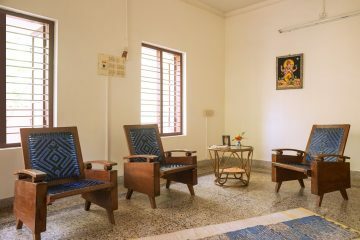 Sharanagati Yogahaus in Varkala is a perfect place to spend your time in Kerala, India. 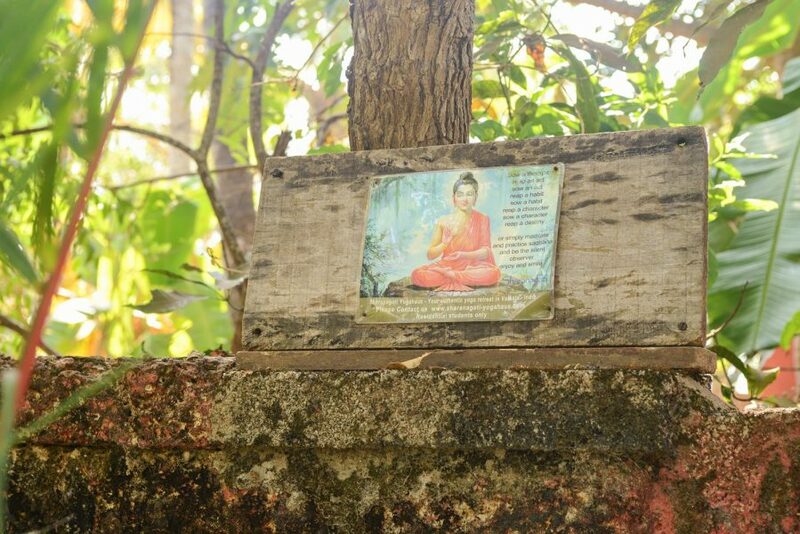 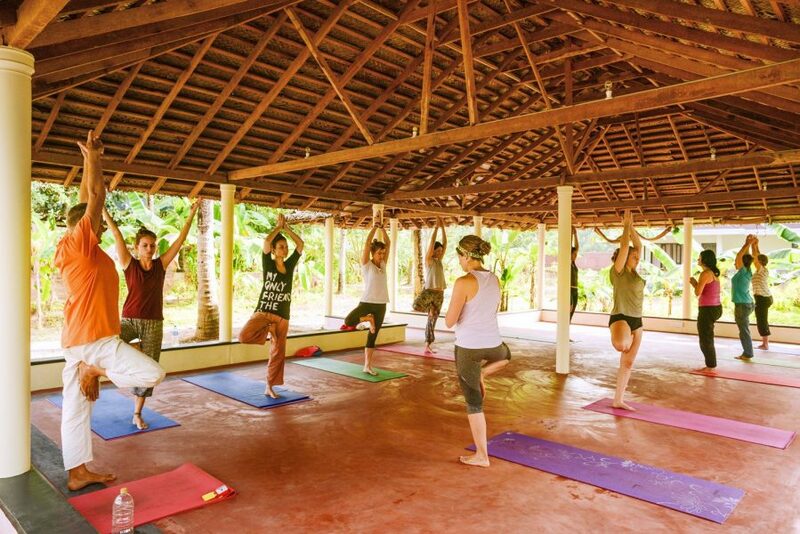 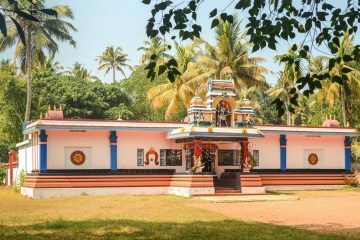 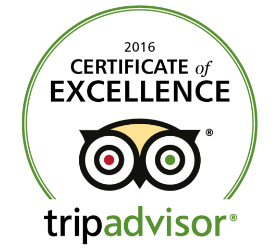 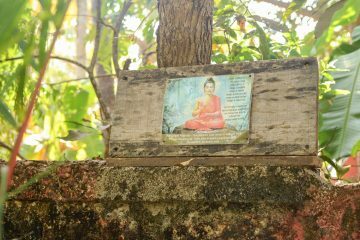 Located in a very quiet part of Varkala Beach, we offer yoga retreats for residential students only. 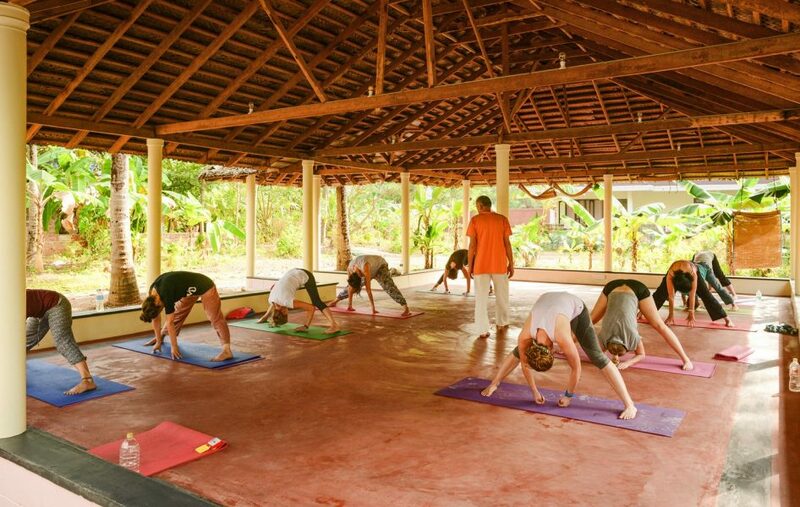 Daily yoga classes with mediation and pranayama. 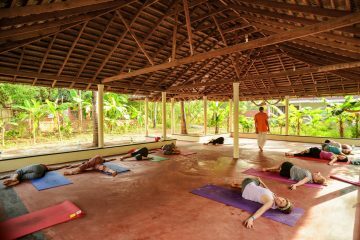 Optional asana coaching session in afternoon. Elegant rooms surrounded by a beautiful and spacious garden with tea house and hammocks. 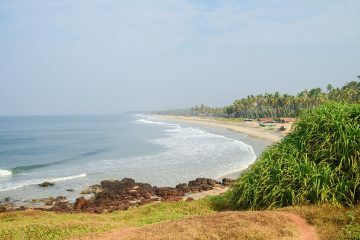 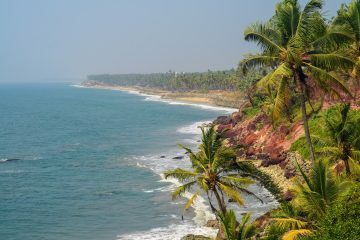 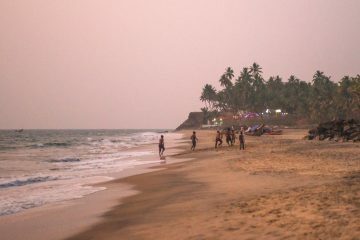 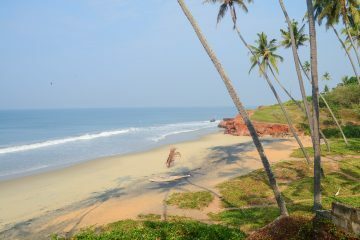 A 5 minute walk from the beach and the Varkala cliffs with stunning views and gorgeous sunsets. 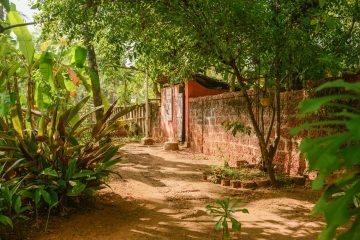 A picture is worth a thousand words, so feel free to browse our photo galleries and get a glimpse of the house, garden, activities and surroundings.